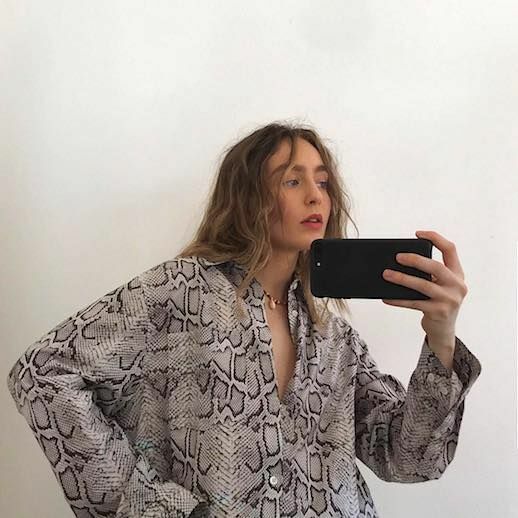 While leopard print, zebra print and tiger prints are still going as strong as ever, snakeskin has made its way into our hearts because of its neutral tones and edgy disposition. Now that boot season is just about over, we're transitioning our snakeskin obsession onto pants, blouses, and dresses. Shop the must-have pieces to look cooler than cool this year.